What does an Alaskan look like? When asked to visualize someone from Alaska, the image most people conjure up is one of a face lost in a parka, surrounded by snow. Missing from this image is the vibrant diversity of those who call themselves Alaskans, as well as the true essence of the place. 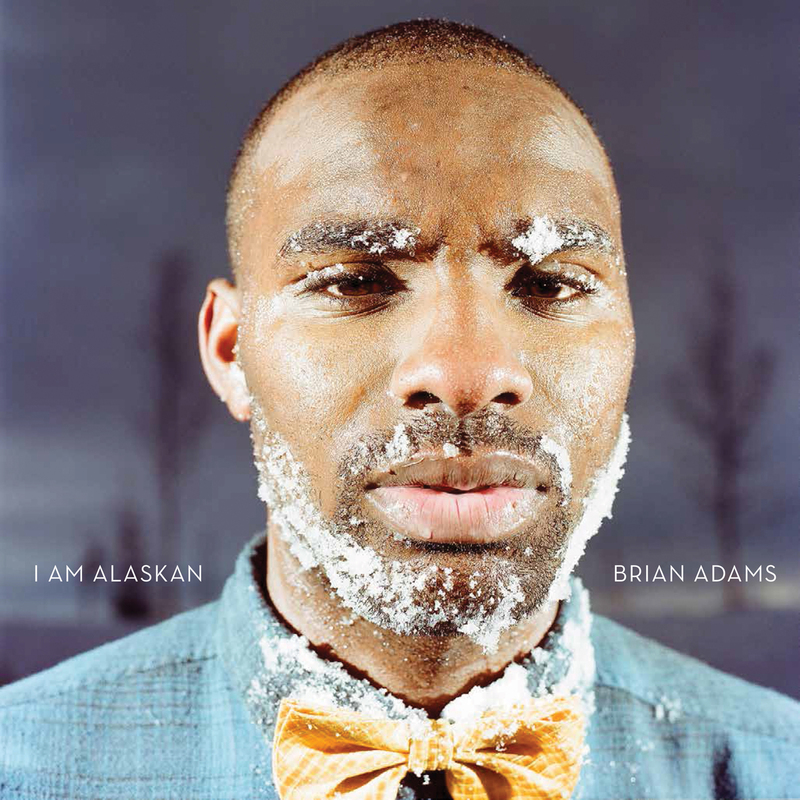 Brian Adams, a rising star in photography, aims to change all this with his captivating new collection, I Am Alaskan. In this full-color tribute, Adams entices us to reconsider our ideas of this unique and compelling land and its equally individual residents. He captures subjects on urban streets and in rural villages, revealing what daily life in Alaska is really like. The portraits focus on moments both ordinary and extraordinary, serious and playful, while capturing Alaskans at their most natural. Subjects range from Alaska Native villagers to rarely seen portraits of famous Alaskans, including Sarah Palin, Vic Fischer, and Lance Mackey. Through photographs, Adams also explores his own half-Iñupiat, half–American Alaska identity in the process, revealing how he came to define himself and the state in which he lives. Frame by frame, Adams powerfully and honestly shows what it means to be an Alaskan. "Adams presents scores of striking portraits in which the piercing gaze of his subjects dares you to pigeonhole them." "In the vibrantly colorful photos that fill the book, [Adams] is attempting to present a mosaic of his home state and its people that sharply differs from the conventional picture many non-Alaskans have—a mosaic that may even catch long-time Alaskans off-guard." "I Am Alaskan, is a celebration of Alaska’s diverse human landscape as well as a personal exploration of [Adams's] own identity. . . . Alaska is still a young state—just over 50 years old. It’s often romanticized, but Adams gives a unique and raw view of life in the Far North."